The Astoria Armory offers several ways to use our unique space to meet your needs. 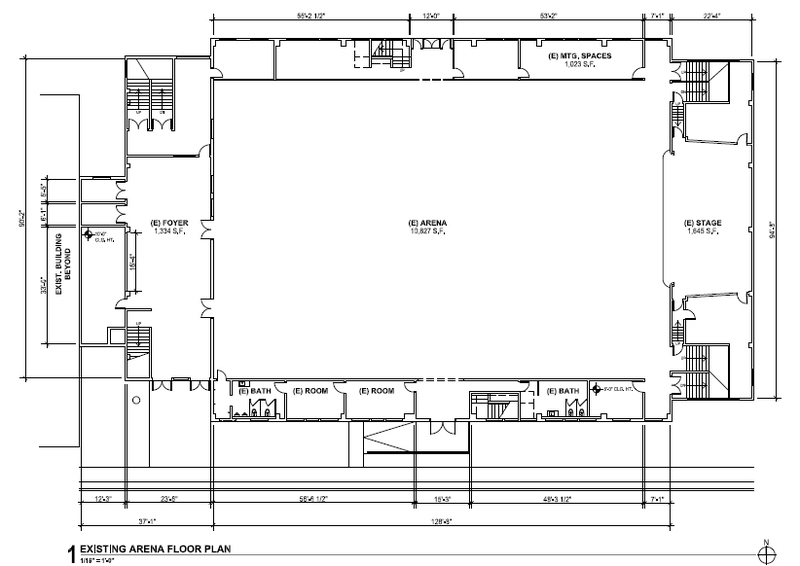 Besides the 10,827 square foot arena and accompanying 1600 sq. ft. world-class stage, there are additional meeting rooms and a flat balcony for even more meeting space. Contact our community director, Robyn Koustik to discuss how we can taylor a solution to your needs. You can call 503.791.6065 or fill out the form below and we'll get back to you quickly. Below are the basic rates for booking the Armory. Negotiable rates are available for multple or long-term bookings. Please fill out the following form, hit “SEND” and we will get back to you as soon as possible. Thanks for your interest in the Astoria Armory!